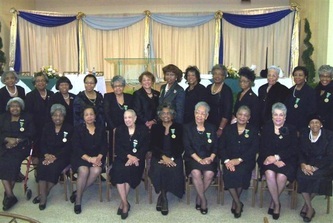 A Nationwide Wreath-laying Ceremonies was held on Saturday, August 2, 2014, International President Dorothy Buckhanan Wilson and Alpha Kappa Alpha Sorority’s current and former leadership honored the lives and legacies of our sisterhood’s Former International Presidents in nationwide wreath-laying ceremonies themed: A Celebration of Remembrance, A Proud Past…A Promising Future. 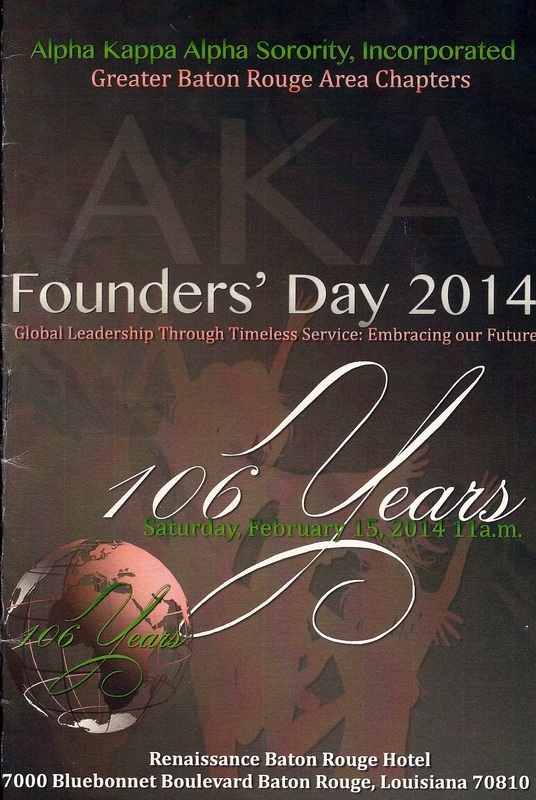 The commemorative events, were held at the grave site of each deceased Former International Presidents. 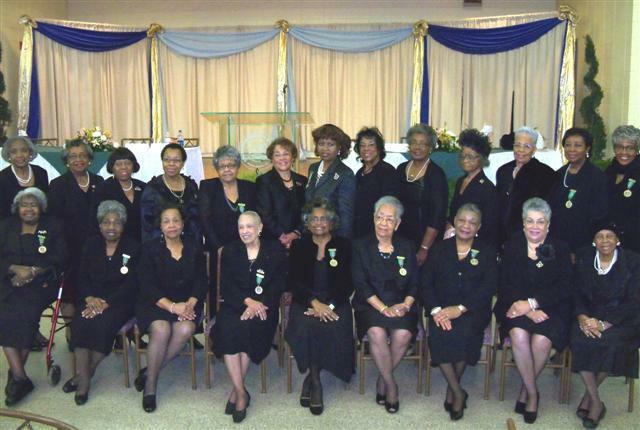 Members honored the lives and service of these distinguished visionaries in which they provided our sisterhood throughout the past 106 years and recognized the historical significance of their legacy of leadership for Alpha Kappa Alpha Sorority. Sorority members worldwide, in honor of all International Presidents observed a moment of silence at 11:00 AM EST. 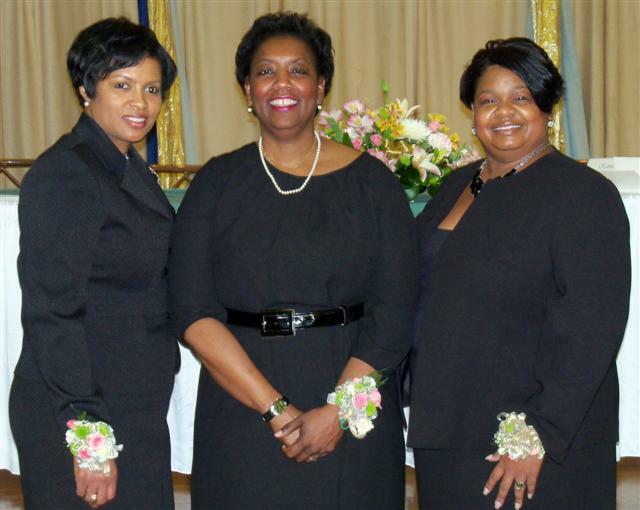 The South Central Region honored Gamma Eta Omega's Julia Brogdon Purnell 16th International President at Hillcrest Memorial Gardens & Mausoleum, Baker, Louisiana. 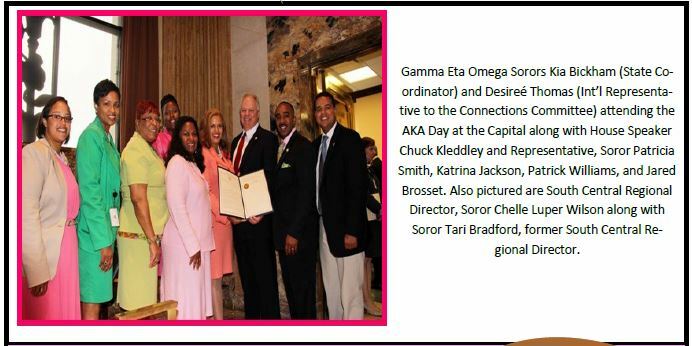 Gamma Eta Omega Chapter’s Annual Scholarship Program, honoring outstanding local high school female students, was held Saturday, May 3, 2014 at 11:00 a.m. at the Sorority House. 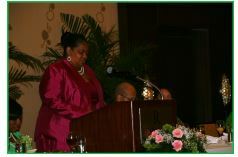 We were pleased to present $10,000 in scholarships. 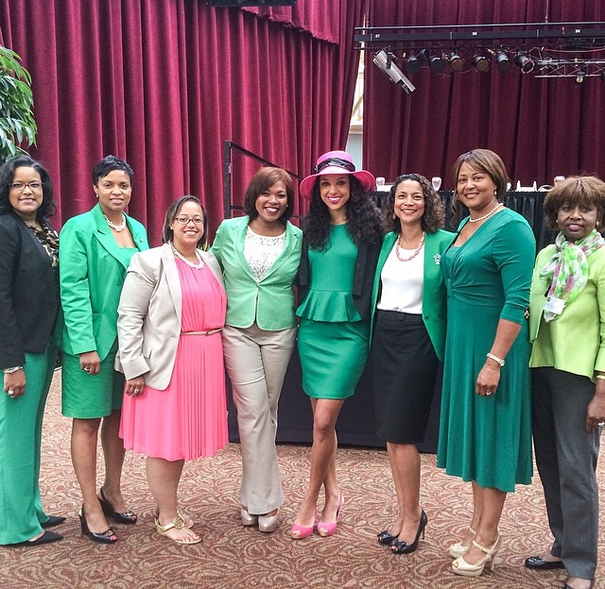 Tuesday, April 29, 2014 - Gamma Eta Omega members at AKA Day at the Capital luncheon. 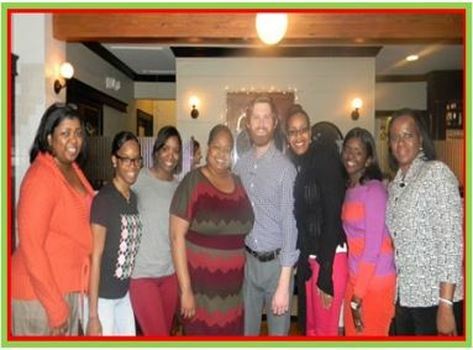 A percentage of all meals purchased was donated on behalf of Gamma Eta Omega to the American Heart Association.